HTC has a terrific track record with Android phones, being pretty much at the head of the queue both in terms of the amount of models it has produced, and also in the quality, especially with its flagship Desire handset. The Wildfire features many of the Desire's pluses, including an excellent 3.2in capacitive touchscreen, HTC's intuitive Sense user interface and the FriendStream widget, which pulls together all of your messages from social networks, emails and text. It cuts corners on the 528MHz processor however, which can be a little laggy on occasion, and the price is still relatively high compared with other budget Androids. 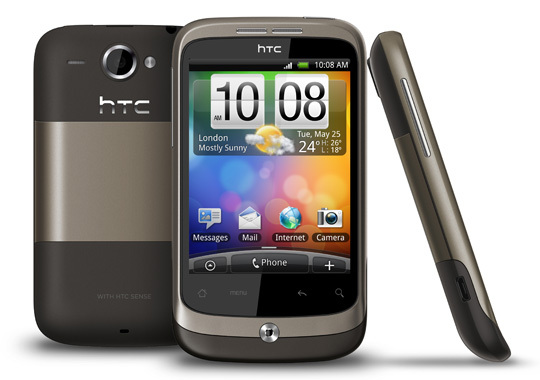 It runs on Android 2.1 and has a 5Mp camera, but this being HTC, it's not quite as good as the spec suggests, and is beaten for sharpness by the likes of LG's Optimus GT540. Best known for its Wi-Fi and network accessories, Chinese brand Huawei is nonetheless no stranger to handsets, churning out a fair hew of them for other companies to re-badge. 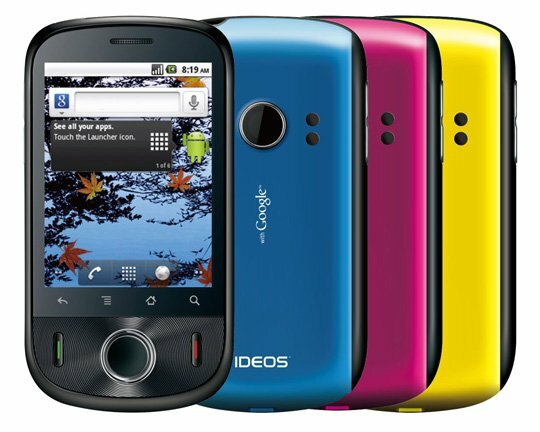 The Ideos is its first own-brand Android smartphone for the UK. It's a neat little handful with no skin on the standard Android UI but at least it has the latest version, 2.2 Froyo, installed from the off. 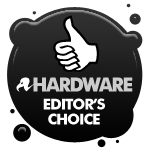 Since there's no additional skinning, in theory it should benefit directly from future updates from Google, without the need to wait for manufacturers to make their own tweaks. Similar in style to HTC's Tattoo, the screen measures 2.8in and offers 320x240-pixel resolution, so it's not the sharpest, but it's okay. Perhaps more importantly, it's capacitive and decently sensitive, so using it is never a chore. It’s packing a 528MHz processor and 256MB of memmory, so it's not the fastest, in fact it's consistently slow, and the bog standard 3.2Mp camera only goes a little way to make up for it.